The National Endowment for the Arts chairman Jane Chu approved more than $25 million in grants as part of the NEA’s first major funding announcement for fiscal year 2018. Included in this announcement was an Art Works grant of $30,000 to Friends of + POOL for further design of our filtration unit! In Fall 2017, we filed a provisional patent for a filtration system. With support from NEA Artworks, and in partnership with Arup Engineering and the naval architecture firm Persak & Wurmfeld, + POOL will prepare a digital 3D model of + POOL’s filtration unit. 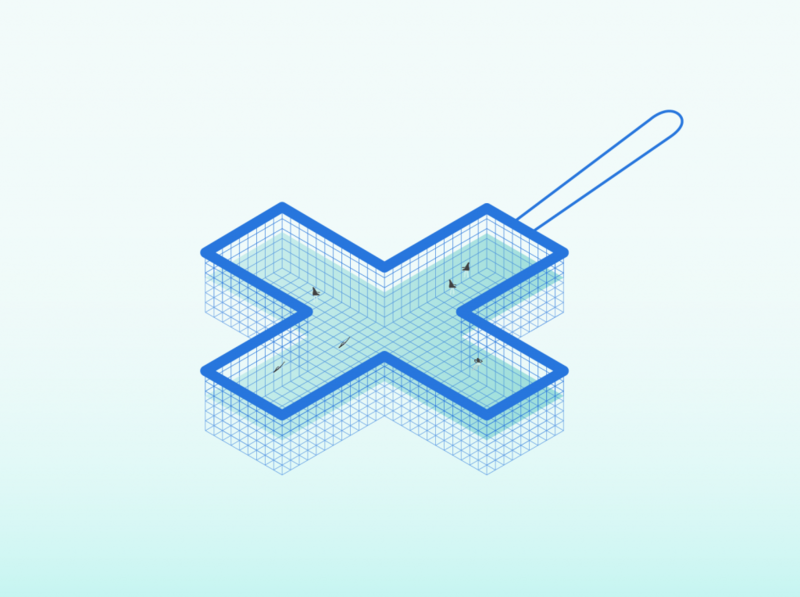 This model will include technical specifications, a working Vessel Information Model (VIM), a physical concept model, and project descriptions, diagrams, and sketches of the + POOL filtration system. Yikes, that’s a lot of tech.